If you are a homeowner with grand ideas for a home refurbishment project, you wish to bring your property’s electrics up to date, or you plan to update your home’s security with CCTV, it’s wise to contact an electrician who can offer you professional advice, appoint a fully qualified tradesperson and deliver outstanding results. 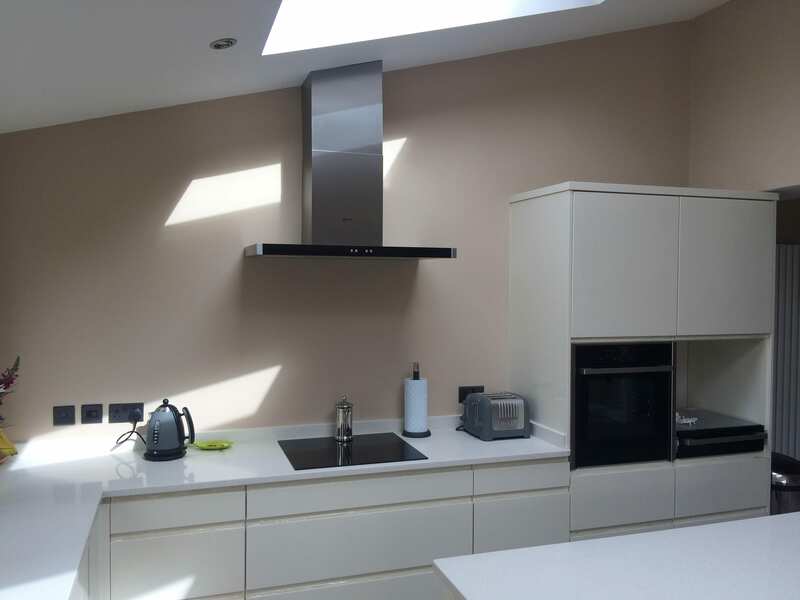 SJD Electrical Contractors Ltd has been serving homeowners across The Midlands for many years and we benefit from over 14 years’ experience in our trade. Our aim is to offer an efficient service, designed to suit our clients’ individual needs, which is both professional and reliable. In recent years, many people have chosen not to move and decided to improve or extend their current home instead. Whether you have had a conservatory, a home extension or even a garden office designed and built, it is vital that the new electrical installations comply with legislation. At SJD Electrical Contractors we have the experience required to carry out electrical installations in new build, extended and altered properties or alter and rewire existing systems. If a problem has come to light, our electricians can carry out electrical tests and inspections, namely Electrical Condition Reports, which will identify the problem and recommend the next steps. We can also undertake consumer unit replacements and LED light installations. Ensuring your property is well-lit and carefully monitored goes a long way in protecting your home from break-ins and theft. By installing outdoor security lighting, CCTV and security systems, you can dissuade criminals from breaking and entering homes where they can be easily spotted and identify anyone who tries with the police. We also install smoke, heat and CO2 alarms. 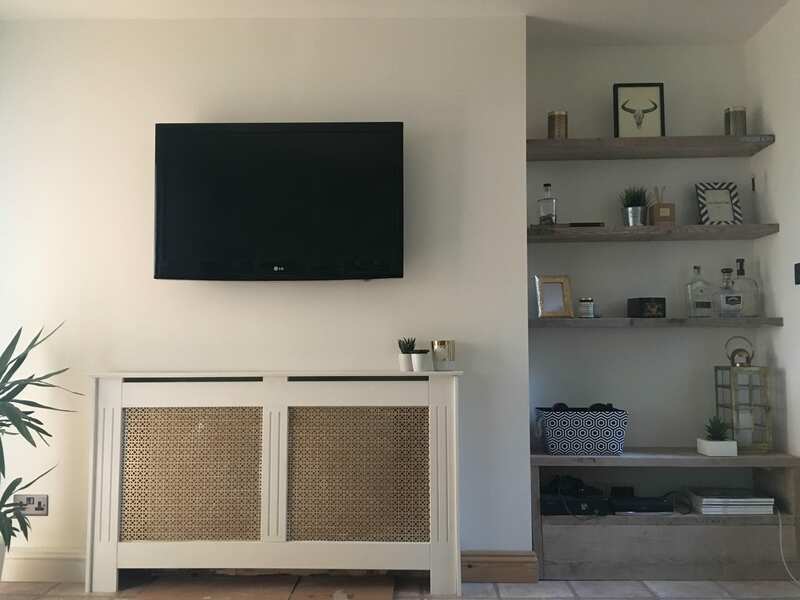 If you simply wish to make your home a more comfortable, eco-friendly and/or entertaining place to live, you are more than welcome to talk to us about installing an electric heating system, such as underfloor heating, a home audio system, your home cinema, or even an EV charging point for your car! Next time you require a friendly, professional, and experienced electrician in Lichfield, Derby, or Burton Upon Trent, make sure to give SJD Electrical Contractors Ltd a call.